Designed and Built for Your Spectacular Backyard Family Oasis! 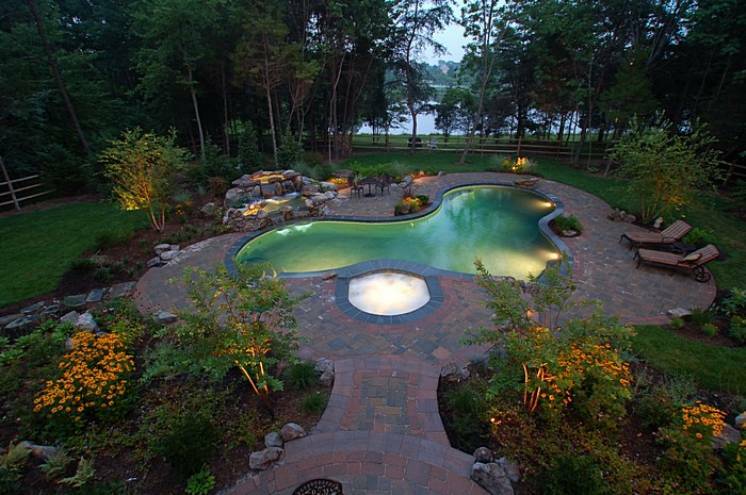 Nothing can transform your enjoyment of your outdoor living space quite like a luxury swimming pool. 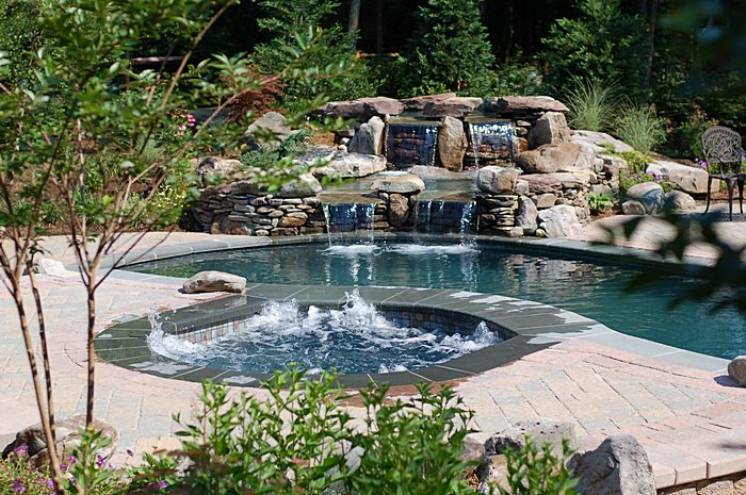 Whether you choose a large pool that’s perfect for swimming laps or you prefer a small plunge pool that can be tucked away into a corner of your yard, your luxury pool will transform your backyard into the perfect summer retreat. 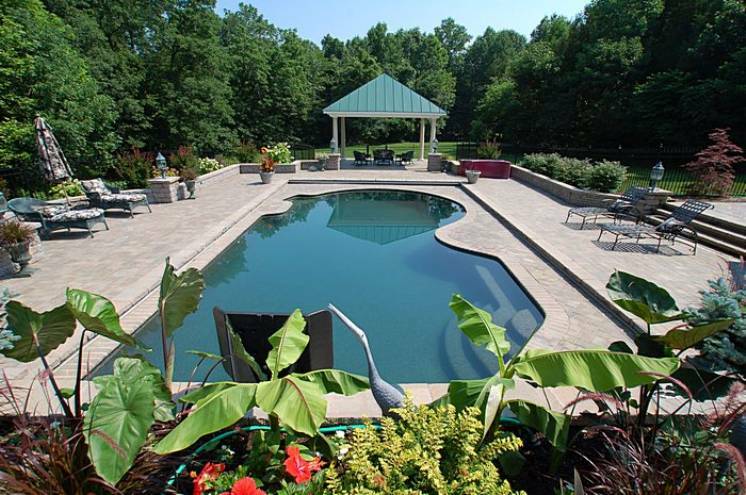 For over two decades BR Design Build has been designing and building custom luxury pools in the Anne Arundel county area, including Davidsonville, Millersville, Odenton, Riva, Annapolis, Edgewater, Severna Park, Severn, Cape St. Claire, and Arnold. 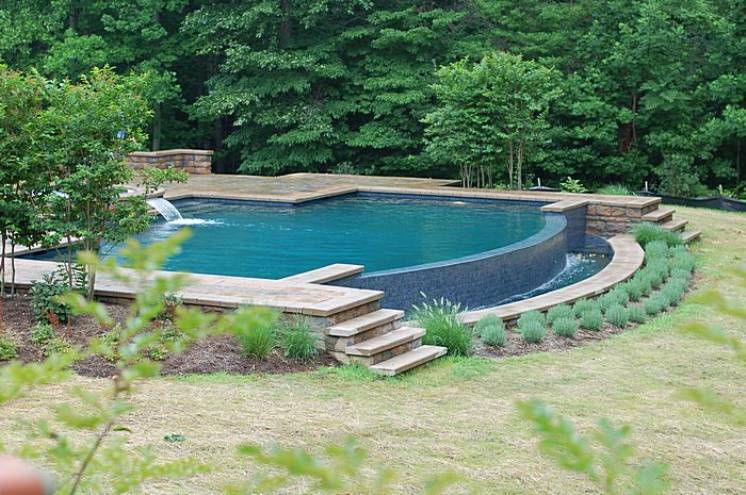 BR Design Build offers custom-built luxury swimming pools (both outdoor and indoor swimming pools) designed around your lifestyle. 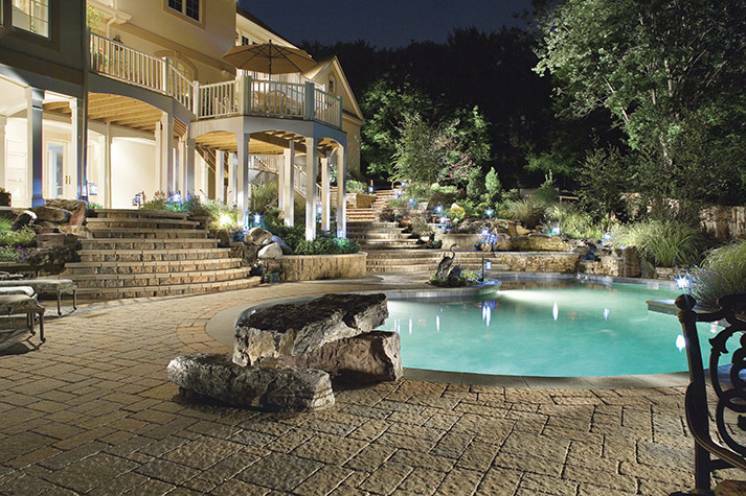 Do you have an outstanding swimming pool, waterfall or water feature idea to turn your backyard into an oasis? We’ll work with the design and style of your house and the layout of your outdoor space to design a luxury swimming pool that will enhance your space. 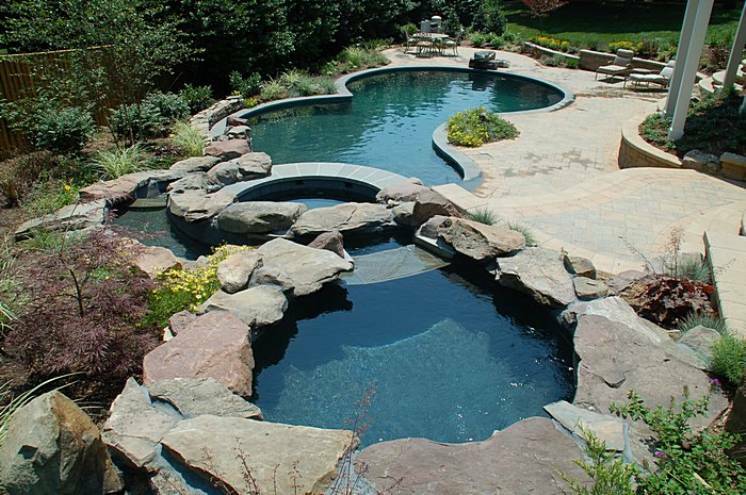 Our concrete pools are designed to last forever and will look beautiful for decades to come, unlike cheaper alternatives that are made from low-quality materials. 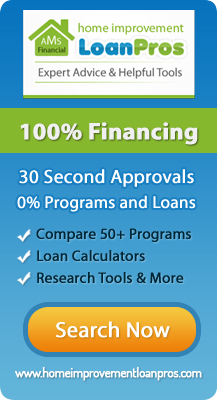 We offer turnkey solutions from start to finish and provide disclosure of the full process to avoid any surprises. When you work with BR Design Build, you can trust that you will never be on the hook for extras such as hauling dirt away or surcharges for electric. We strive to be honest and upfront in all of our projects so that you will love the finished product. Our hands-on approach and attention to detail will transform your backyard into your dream oasis, creating a place full of memories your entire summer. 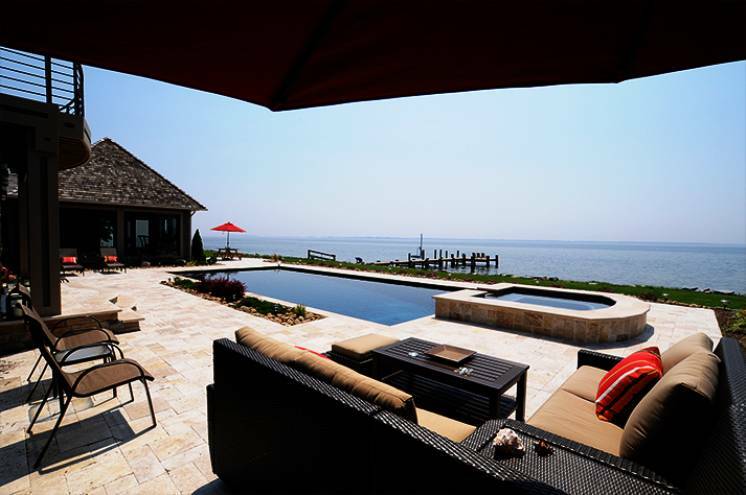 From designer details to custom luxury in-ground pools and water features, BR Design Build has the experience and talent to bring everything to life. 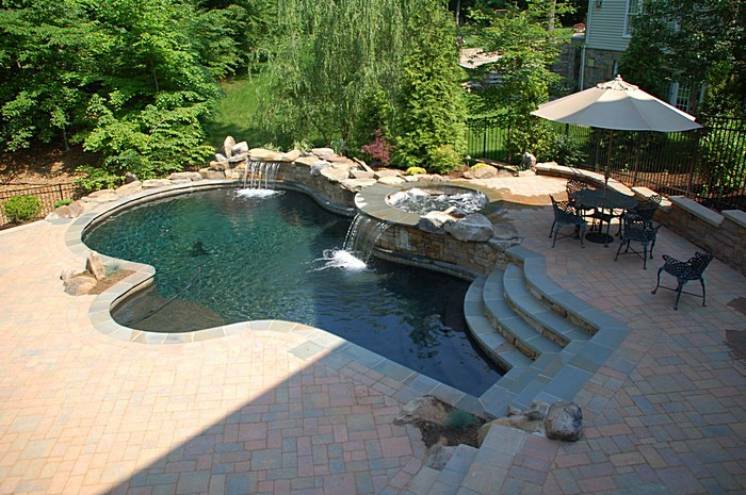 In addition to pool construction, we are also able to provide luxury swimming pool renovations. If your pool has seen better days, a pool renovation is like a facelift for your swimming pool. 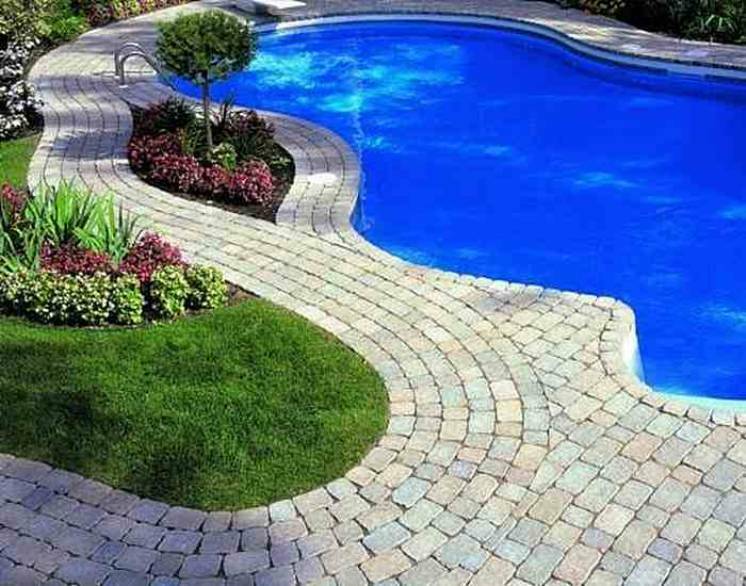 We can restore it to its original glory and even add additional unique features such as a waterfall or a pool deck. 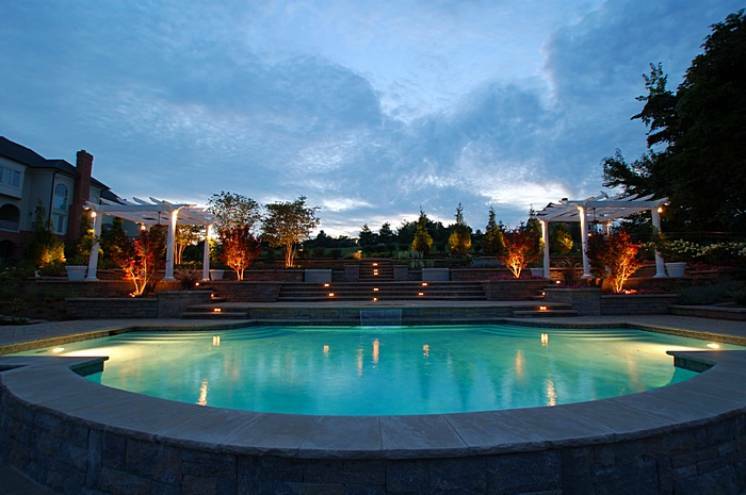 With over 27 years of experience in designing and installing custom luxury swimming pools, we have the knowledge and expertise needed to bring your dream pool to life. Feel free to view some of our latest luxury swimming pool projects or contact us today for a free estimate on your next custom swimming pool project.